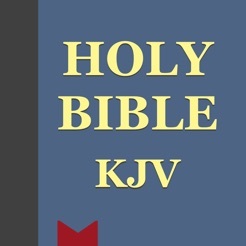 VerseWise Bible® (King James Version) is the Bible at your fingertips. It is optimized for easy, convenient reading. 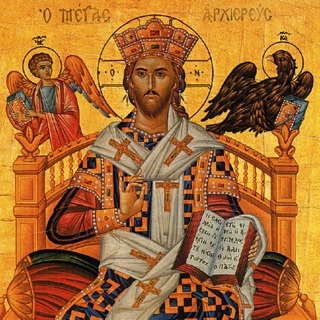 This release includes the option of having the deuterocanon (also known as the apocrypha) off or on. When off, one sees the Protestant canon of 66 books. 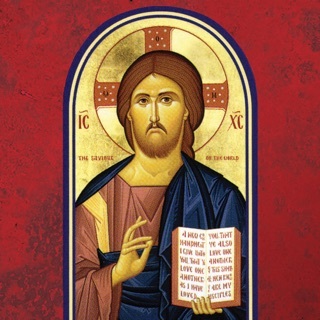 When on, one also sees additional books and text from the Septuagint, the Greek Bible most commonly used during the time of Christ and Apostles. 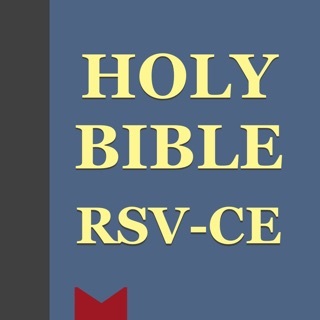 This text, which was included in most KJV publications until the 19th century, should be of interest to all Christians, but especially Eastern Orthodox readers who regard the Septuagint as the biblical canon. I am very pleased with this app. It’s search function is great, and I love the availability of the additional books when Deutercanon is turned on in settings. 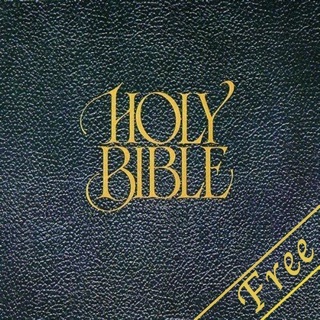 This is THE Bible App to Get! 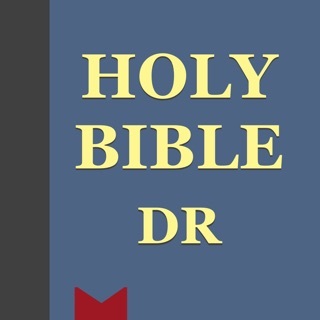 I spent a lot of time (and some money) downloading and evaluating the other Bible apps. Some require a network connection (?!?! ), others include the Apocrypha, most have bad user interfaces (UI). One had words spoken by Peter and others in red! While VerseWise doesn't have a "red letter edition" (yet? 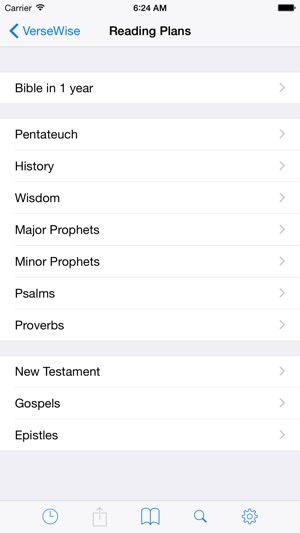 ), it does have -- by far -- the best UI I've seen in Bible apps available here. The bookmarks work a differently than I expected, but it automatically remembers the last chapter you read. Nice. 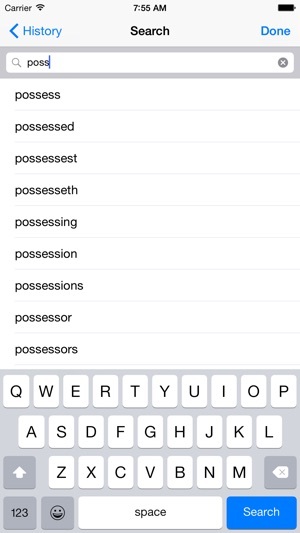 The author added the nice touch of slightly separating the book types (Pentateuch, poetical, etc.) without making it clumsy. Don't waste your time or money on other apps. Even the free ones. For as low cost as this is, this is not only worth it, but very well done. Kudos! I have tried several Bible apps and this is my favorite. 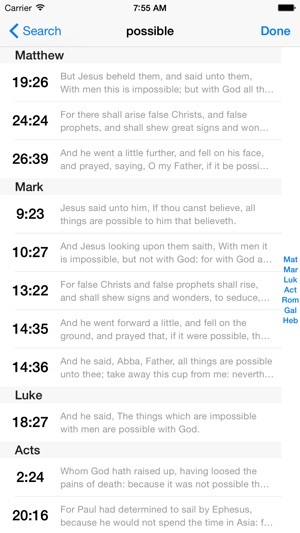 The books are grouped logically (Wisdom, Gospels, etc. ), the chapter lists contain the first two lines of each chapter, and the ability to side swipe from one chapter to another is wonderful. The text doesn't rotate, which is something I would have expected, but the font size is very easy to change from within the application. 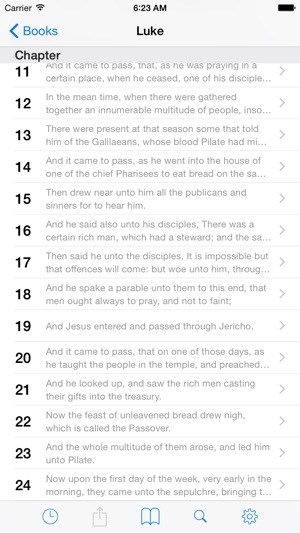 My favorite part would seem very minor: the text is black but the verse numbers are gray, which makes them less distracting. (The chapter preview text is also gray.) 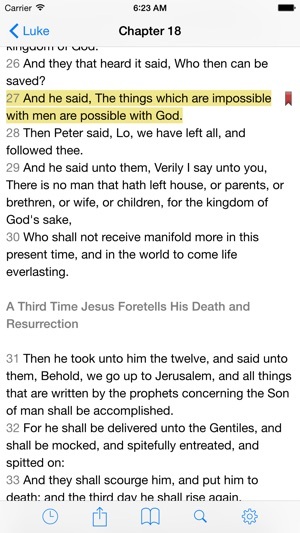 There aren't any footnotes or cross-references but I see this as a plus in this kind of application. It's just about perfect.